Helping people is what Denny Patton does. Most of the time, it’s through his duties as a cop in San Francisco, but every once in a while, he steps in and aids his brother in an underground battle for those without any rights under the law—werewolves. Their latest mission is to rescue a group of wolves held captive and forced to do the unspeakable. The task will put Denny’s career at risk, but in his heart, he believes it’s the right thing to do. Especially when one of the wolves turns out to be Elijah Garber, the man who disappeared from Denny’s life seven years ago. 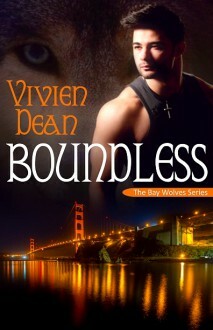 NOTE: This book is part of the Bay Wolves series.